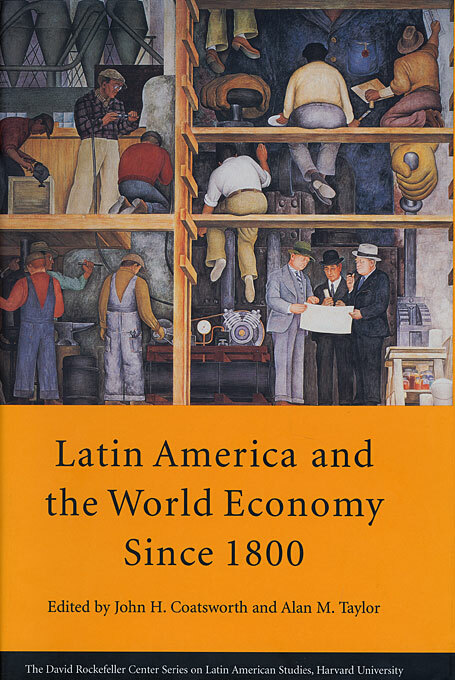 The fifteen essays in this volume apply the methods of the new economic history to the history of the Latin American economies since 1800. The authors combine the historian’s sensitivity to context and contingency with modern or “neoclassical” economic theory and quantitative methods. 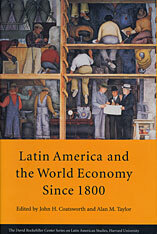 The essays shed new light on the economic history of all the major economies from Mexico and Cuba to Brazil and Argentina. Some focus on comparing macroeconomic policies and performance, others analyze key sectors such as foreign trade, finance, transportation, and industry, and still others focus on the impact of property rights, government regulation, and political upheaval.